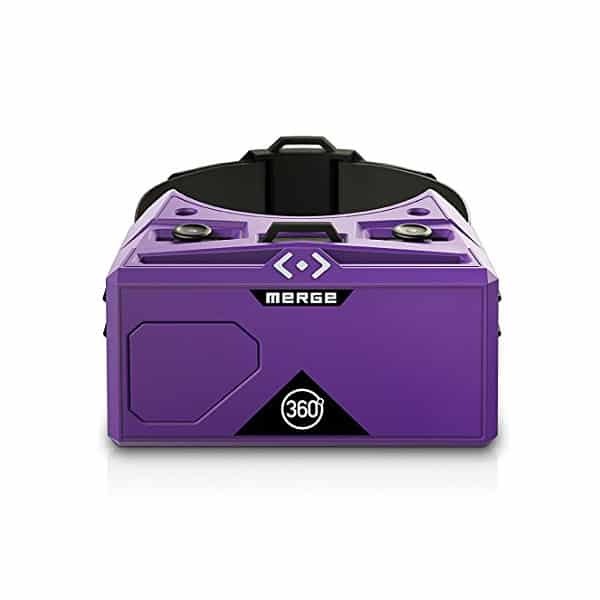 The Merge VR Goggles is a virtual reality headset for smartphones made by Merge, a manufacturer based in Texas in the US. The company target kids (aged 10+) with this water and shock resistant mobile VR headset. Therefore, this cheap VR headset fits phones from 4.8 to 6.2 inches screen size (almost all phones). 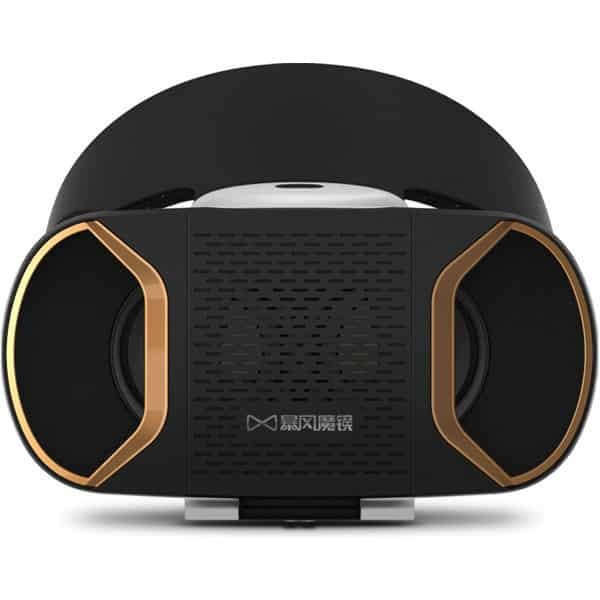 The Merge headset is compatible with Android and iOS smartphones, this means there is no need to connect to an external device. 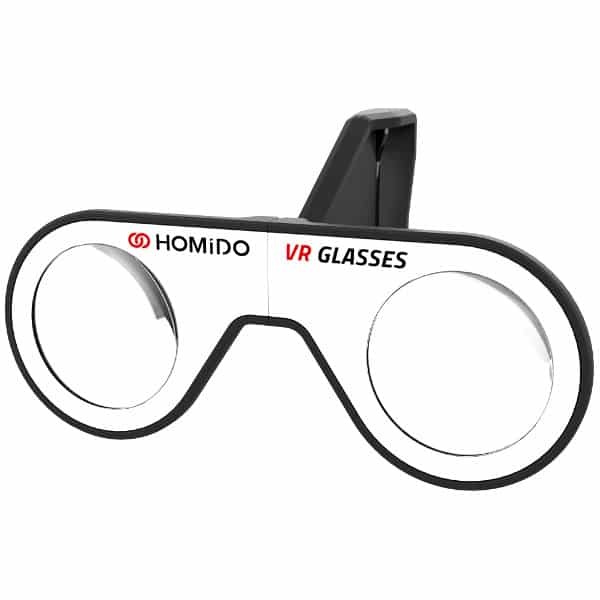 Users can also enjoy a VR experience with 96° field of view (FOV). In addition, two control buttons enable a better interaction with the virtual reality. Users feedback are very positive. 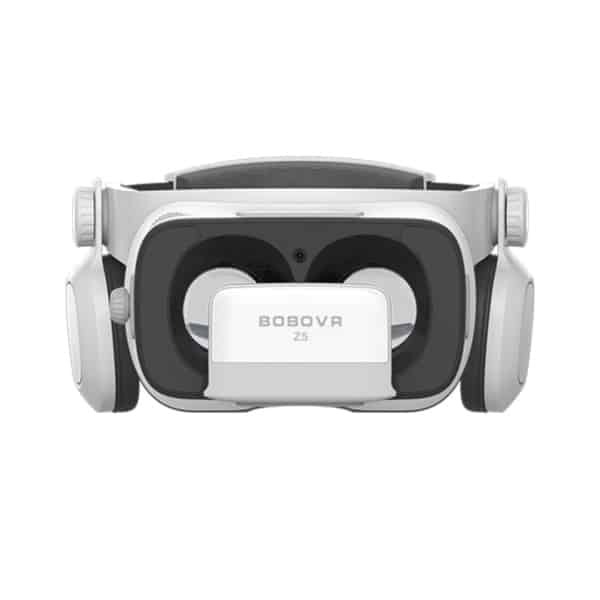 They enjoy the comfortable design and the adjustable strap along with the affordable price of the VR headset. 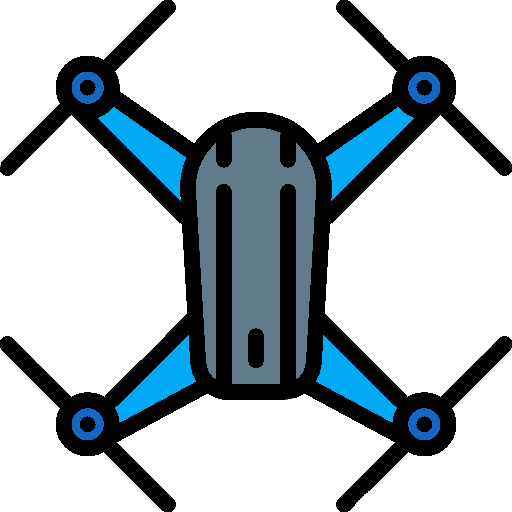 The device is user-friendly and adjusts to the user’s sight. Kid-friendly: the device and the smartphone inside of it are shock-resistant. Comfortable design: adjustable, soft and antimicrobial material. 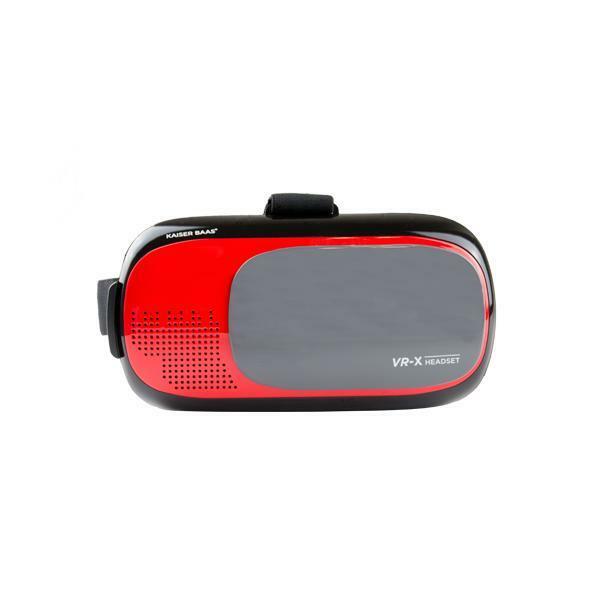 Compatible with many applications: the device is compatible with Google Play Store and App Store and its many VR applications. It is also possible to enjoy augmented reality (holograms in the real world). Adjustable strap: for a more immersive VR experience without having to hold the device. IPD and eye-to-lense adjustment: the Merge headset adapts to the user’s sight. It is also possible to wear eyeglasses. This affordable VR headset for smartphones is available at the manufacturer price of $29.99 (see on Amazon). Discover other VR headsets and AR glasses with our comparison engine.